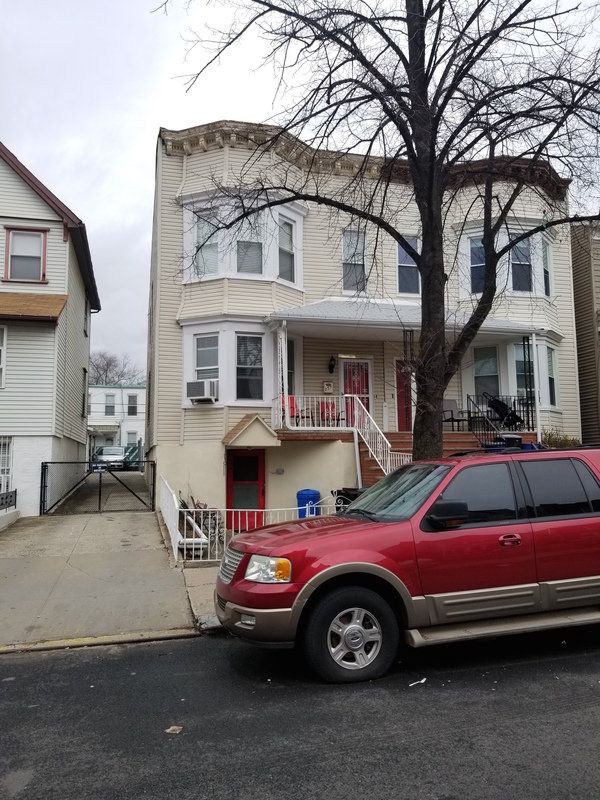 Two family semi-detached ideally located in the heart of Bay Ridge. House is in excellent condition. There is a shared driveway with parking for two cars. Modern kitchens & baths. Finished basement. New gas boiler. New sidewalk, steps & porch. Nice size yard. Steps to shopping, restaurants & transportation. Location is near all…..